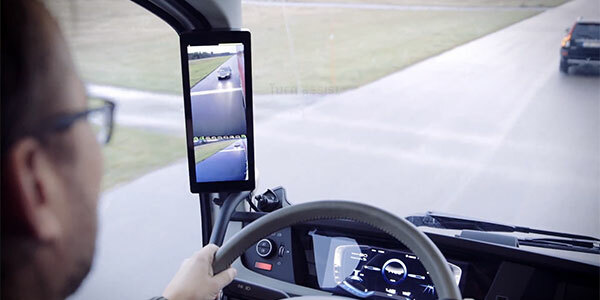 Stoneridge Inc. and Velociti Inc. announced a partnership, under which the two companies will work together with commercial vehicle fleets to install and support Stoneridge’s MirrorEye Camera Monitor System (CMS). Stoneridge says that it is now entering the launch phase with MirrorEye. 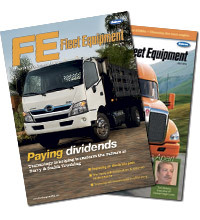 Recently, the Federal Motor Carrier Safety Administration (FMCSA) approved an exemption to federal law allowing MirrorEye to be installed as an alternative to conventional rear-vision mirrors currently required on commercial motor vehicles in the United States.